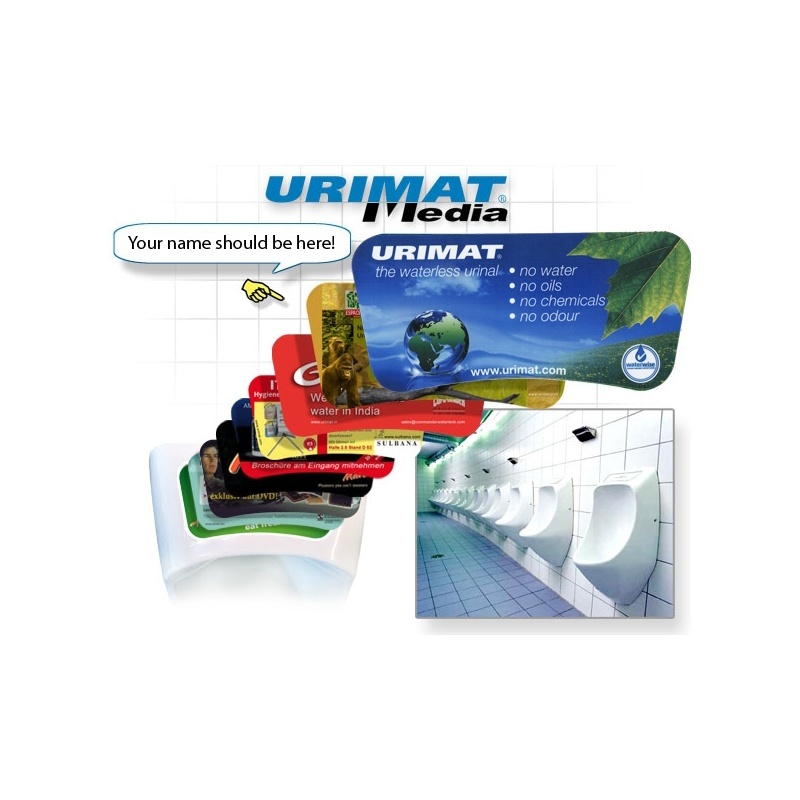 URIMAT - The only urinal with an advertising display! 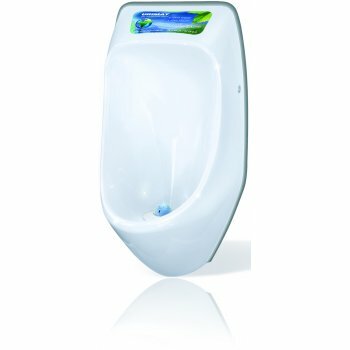 The ecoplus waterless urinal has the same specification as the eco but with the added advantage of an advertising display. Save money and earn money – By placing your advertising message on the ecoplus display, no one can avoid looking at these commercials and the window is easily removed to change the advertising message poster. We can produce bespoke advertising messages tailored to your brand. 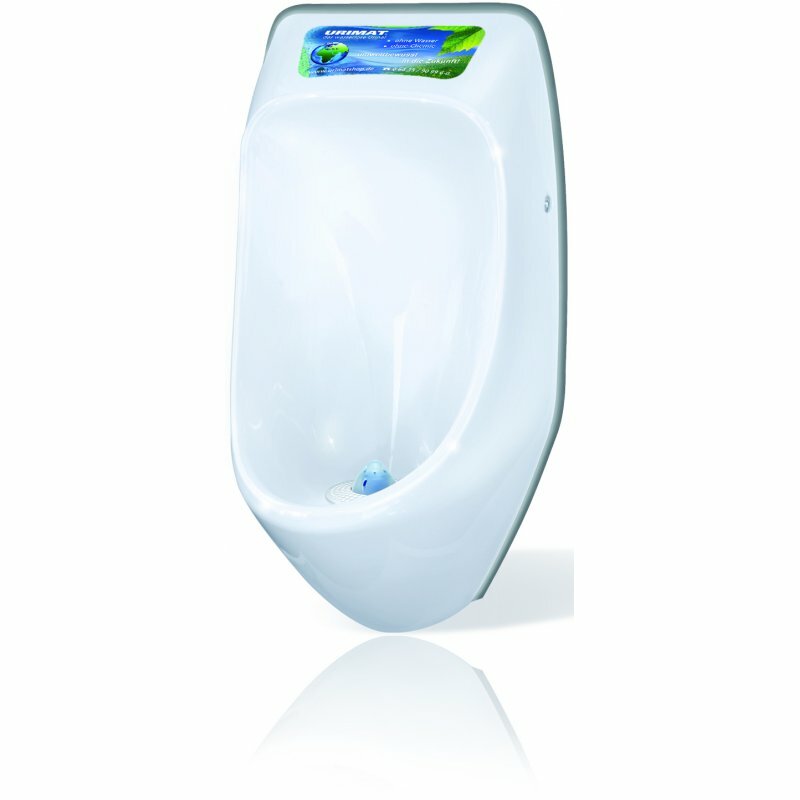 Extremely lightweight – The urinal is very light at only 4.35Kg.